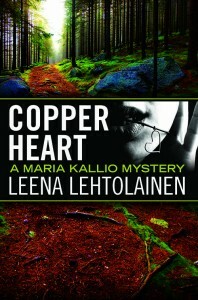 The best-selling Detective Maria Kallio series begins in English! Order now, including as an audiobook. Maria Kallio has just been assigned her first murder investigation. 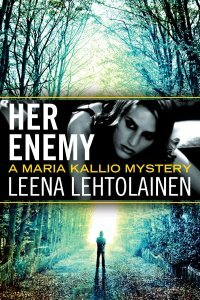 To prove to herself and her squad that she has what it takes to be a detective, she’ll have to solve the death of Tommi Peltonen. 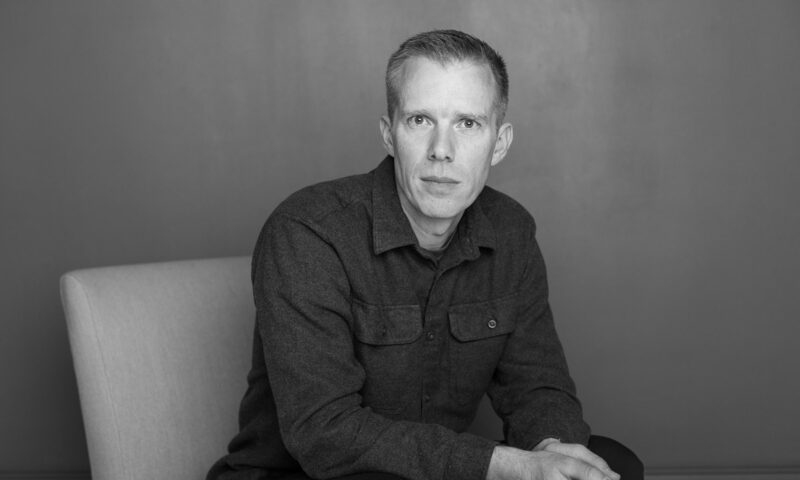 Found floating face down at the water’s edge of his Helsinki villa, Tommi had invited his choir group to spend a weekend at his retreat. But beneath the choir’s seemingly tight-knit bonds seethed bitter passion and jealousy. As Maria sets out to determine the difference between friends and foes, she uncovers the victim’s unsavory past—and motives for all seven suspects. Now it’s up to her to untangle a complex set of clues before the killer strikes again. 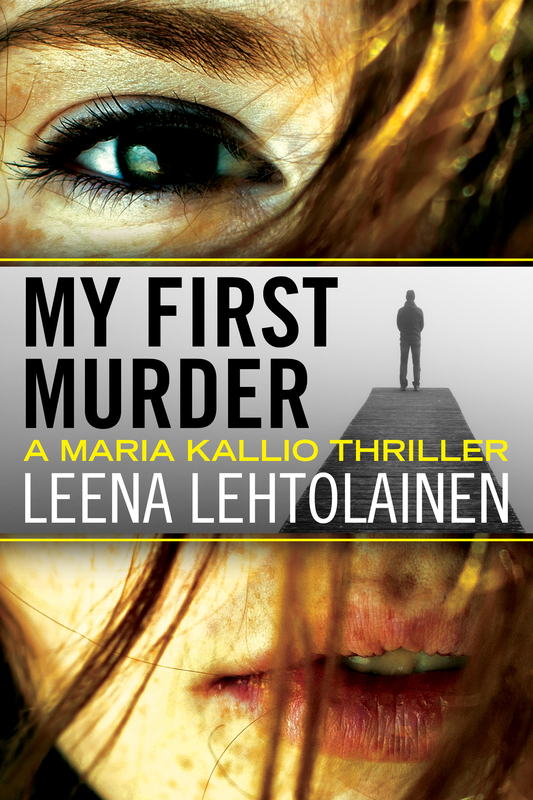 The first book in Leena Lehtolainen’s bestselling Finnish crime series starring Detective Maria Kallio, My First Murder offers hard-boiled realism from a female perspective.